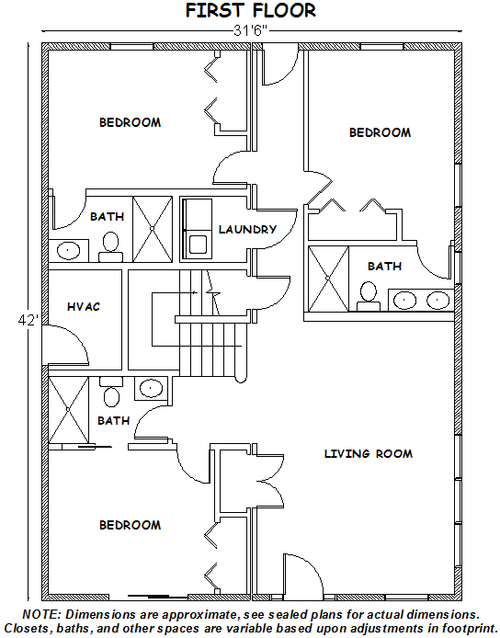 Click the images below to view floor plans. 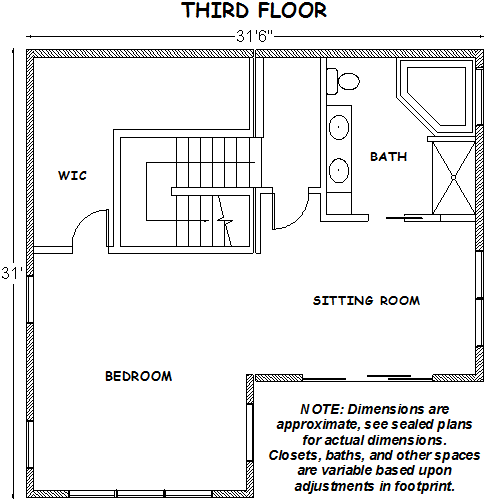 Please contact us or visit our showroom for more information. 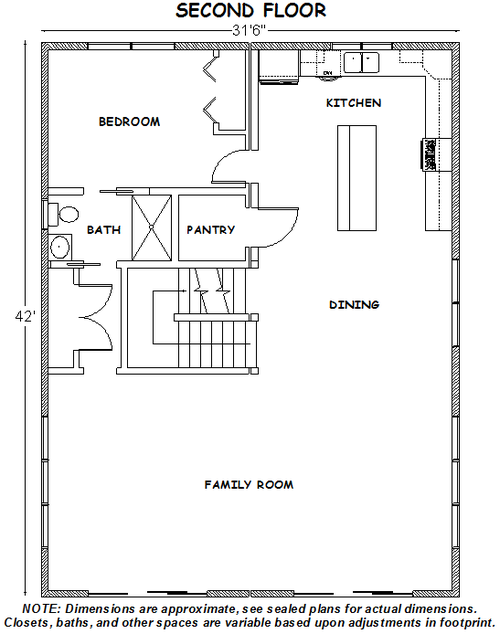 Ready to start building your dream modular home? 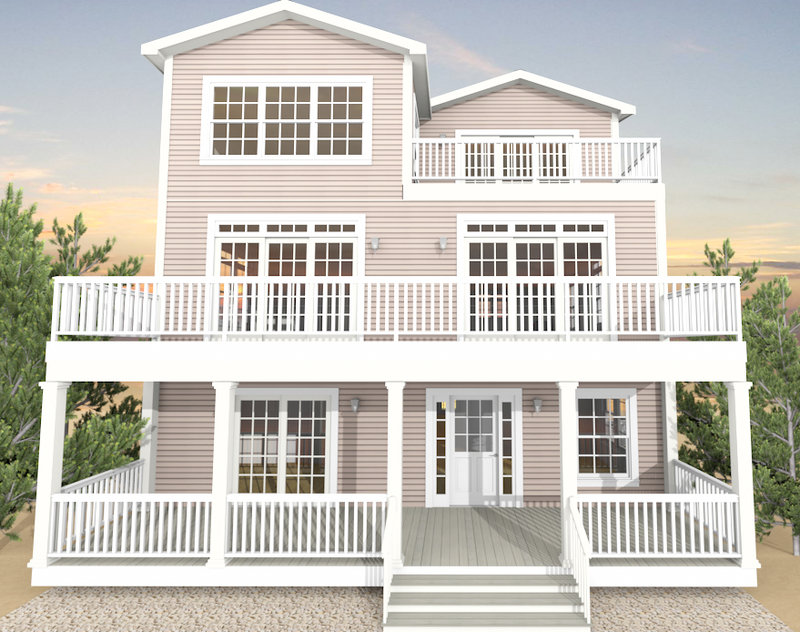 The Jersey Shore's premier supplier of modular homes and coastal construction solutions since 1986.